However I don't like Force PCs starting with a lightsaber because I like them having to go on a quest to earn it. But this allows them to get even more skilled for when they do get it. That's very reasonable. Our first Jedi was afraid to use his lightsaber for fear of self-amputation, so he used it very sparingly to open the occasional door and mostly shot a blaster like everyone else until he finally pumped up his Control & Lightsaber skills enough so it was a useful weapon in his hands. Jedi are so nerfed by RAW, we really should be buffing them in the early game, and then slowing them down mid game, rather than making them slog their way up to "advanced level padawan" and never really be capable of any of the things we actually get to see Jedi do in the films. Attack action, defense action, battle meditation check, lightsaber combat up, absorb / dissipate. I have always tried to keep my Empire Era games force user light. Hence why I limited access to teachers. I also used inquisitors, dark jedi and sith to hunt force users or their teachers. I never allowed anyone to start with a lightsaber. Getting one was always an adventure. It required a lot of time and effort on their part. Now I did run one Old Republic campaign once. Now there I never limited access to teachers or lightsabers. But I found it harder and harder to come up with challenges that would be difficult for the players. I just think the force should be mystical and used sparingly. But I found it harder and harder to come up with challenges that would be difficult for the players. I just think the force should be mystical and used sparingly. This will slow down their skill increase and character advancement. Lower number of CPs as a reward can be justified by the fact that most of the heroic actions are not so challenging for them as they used to be. I've considered something in the past based on some of the EU references about overuse of the Force. This was touched upon in the Black Fleet Crisis, and in even more detail in the HoT duology, specifically, that excessive use of the Force (Alter in particular) disrupted the natural ebb and flow of the Force, creating disturbances. If this is the case, then it would be wise of a Jedi to use the Force as little as possible, and only when necessary. Sense powers (where the character is opening themselves to the Force) would cause minimal disturbance, as would certain Control powers (Emptiness, for one). In game terms, this would mean a completely new CP award system for Jedi characters, where they are awarded more CP for using the Force sparingly, always with an eye toward minimizing any disturbances they might create in the Force. To game this out would require a particularly mature type of gamer who is willing to RP his character with an eye more towards the development of the spiritual aspects of a Force User, rather than superficial acquisition of Force Powers. A character under this system can still try to game for the latter, but will find his path to those powers much more restricted and limiting than it would be if he learned not just how to use the powers, but why. I guess the whole debate hinges on your real-life circumstances. 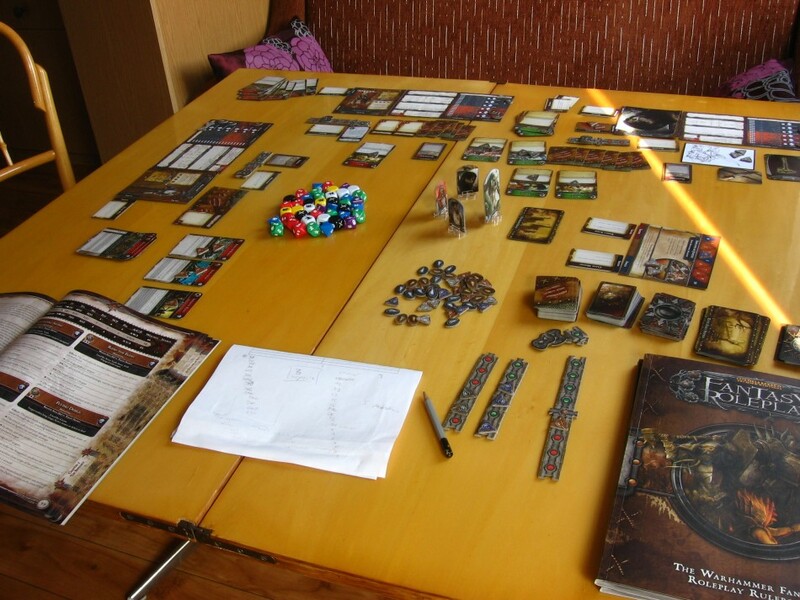 When I get an RPG going, I know I probably only have about 5 gaming sessions before the band breaks up. No time (NO TIME!) to go on quests for lightsabers and such. Kind of in-game self balance not to overshadow other players - good for team play. But also a logical approach to Jedi role presented in movies "using the Force for knowledge and defense" (thus mainly Sense) and a logical course of action for all those who survived Order 66 - not to cause disturbances that the enemies would sense. Anyway, I have returned to D6, after a period of d20 (all editions). 1) "Dice Code Simplification Rule" that eliminated bucket rolls and brought back dynamic in game. 2) Force rules improvement based on D6 Space, D6 Fantasy, D6 Adventure. 3) Some of my players did not het used to d20 rules. Does anyone have any reviews about FFG? Yeah. I went through the topic, read about pros and cons presented by players. I wonder if SW FFG has similar level of details?